Thank you for your correspondence and your questions concerning the article in the Coventry Telegraph, which was published just over 14 years ago – in July 2003. I am sorry if it caused you any concern. The event in question occurred long before the current management structure was in place, and long before we established our current factory. In 2003, KQF operated differently. At that time, the processing schedule involved doing consecutive manufacturing runs of lamb, chicken and beef on the same day. The wash-down procedure was at the end of each day. As a consequence, there were traces of spiced meat mix carried forward from one product run to another and these were found in the laboratory test. The cross contamination was unintentional; the result of a practice we have long since abandoned. Please be assured that such problems could not happen today. Over a dozen years ago, we updated all our manufacturing processes to prevent the possibility of any such issues. 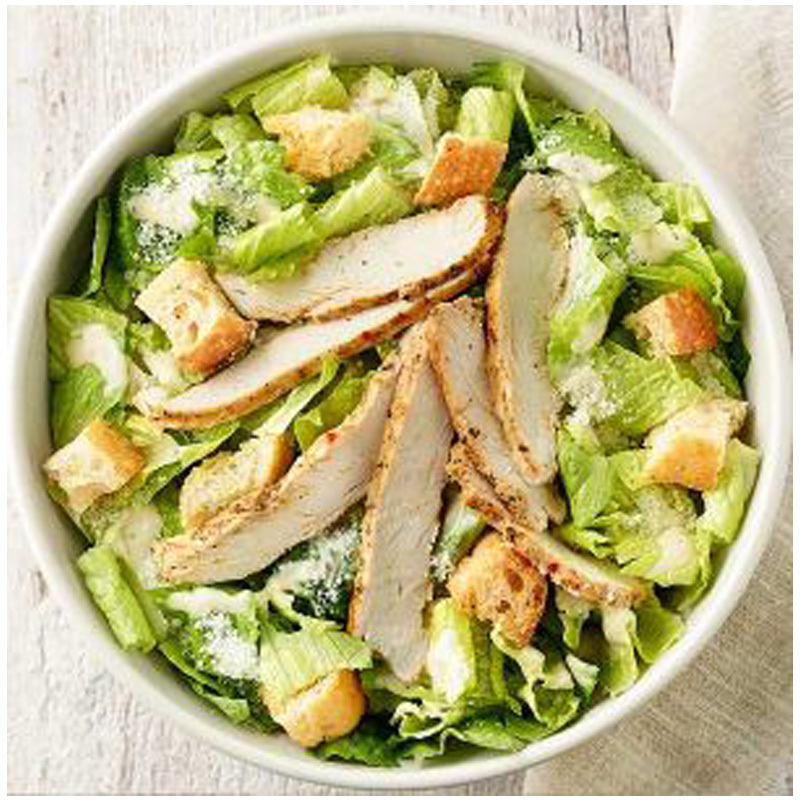 Different meat types are now handled on different days of the week, and additional wash-downs are performed between runs to prevent allergy risks. As you probably know, we are now accredited by the Halal Monitoring Committee, and have been for many years. The HMC provides a professional inspector who is stationed full time at our factory. He checks the source of all incoming products, he monitors all our manufacturing operations, and he verifies that only certified halal ingredients are ever used in KQF products. The quality and safety of our manufacturing operations are accredited by the British Retail Consortium, which has given us the highest possible AA rating. Its accreditation covers food safety and hygiene, the fitness of our processes, the accuracy of our record-keeping, the use and maintenance of equipment and all the many other factors that have a bearing on the quality and traceability of our finished products. In short, our systems and processes today are overseen and accredited by the food industry’s most stringent and exacting monitoring bodies. We have earned the highest possible ratings for quality and halal integrity, and we continuously review and improve our systems to ensure that we maintain the highest standards. Since revising our procedures well over a decade ago, we have had no recurrence of the issue reported in the 2003 newspaper article, and have received no further complaints. There is nothing more important to us than maintaining our customers’ trust, so if you have any concerns – or if you would like to arrange a visit to inspect our manufacturing operations for yourself, please contact us. In recent weeks, an individual known to KQF has made a series of malicious social media announcements about – or claiming to come from – this company. A number of these posts and announcements have been made using fake profiles. We would like to assure customers that KQF is in no way connected with them. We have notified the authorities and hope for a speedy resolution. KQF does not use other social media profiles besides those listed above, so please be cautious when browsing. If you have any questions or concerns, or if you have found a profile that you believe to be malicious, please contact us so we can report it. Fresh new shirts and smart new shoes have been bought and summer holiday tans are already fading, signs that can point only to one thing – it’s time to go back to school. The first day back at school, when it’s still warm and sunny, can be difficult for them to hit the ground running and get back into “work mode” quickly. But stresses and strains at the start of a new academic year can be just as overwhelming for parents as it is for children. 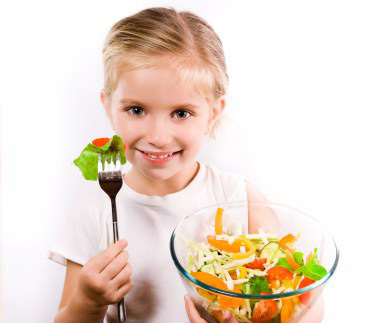 Of course, it can be a real challenge to come up with healthy lunch ideas day after day. And let’s face it, as adults, we (often times, more so than our kids) get tired of the “same-old same-old” lunch. 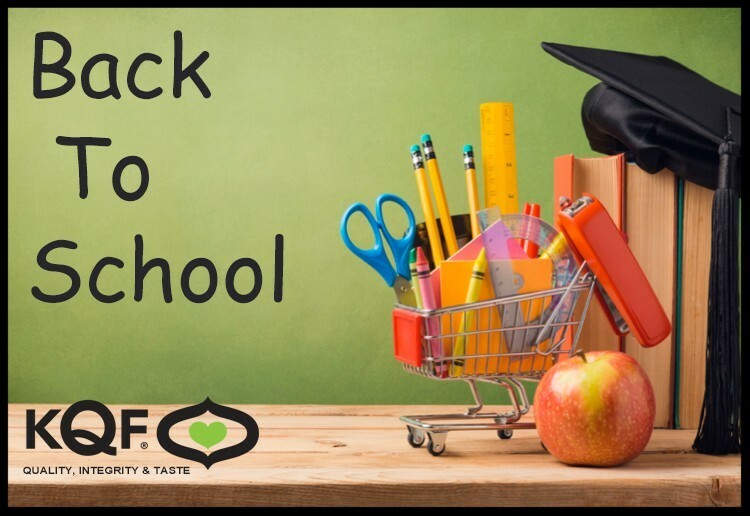 So, having a plan for what to serve for lunch makes getting ready for the busy school year a whole lot easier for paretns! Why not try our classic burgers & ready cooked kebabs or our japmosa’s for a perfect pack lunch meal. It’s time to pull out the BBQ, dust off the charcoal bag and get ready to enjoy summer with glorious sunshine. Make your BBQ exotic with our wide range of KQF products from flavours around the world. 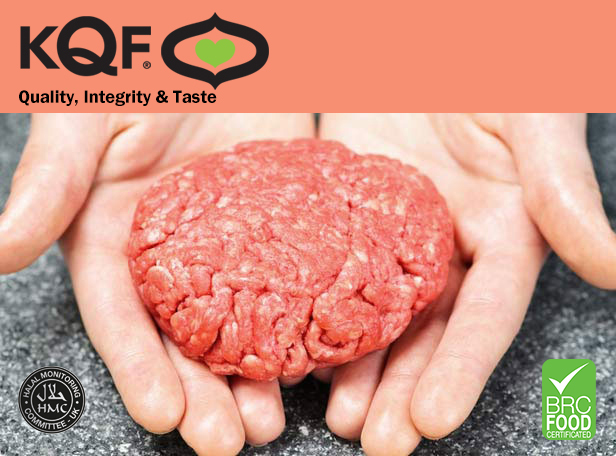 Our South African Gourmet Burgers are the meatiest & biggest burgers we do. Made with 90% Lean Beef and weighing in at a whopping 220g per patty. However you like your burgers “spicy” or “mild”, we’ve got you covered with our Texan Range. These Meaty burgers weigh 110g each and are sure to please. Essential and great value for money with a variety of choice, available in Beef, Chicken & Lamb and made with Authentic Indian spices perfect for keeping everyone entertained. 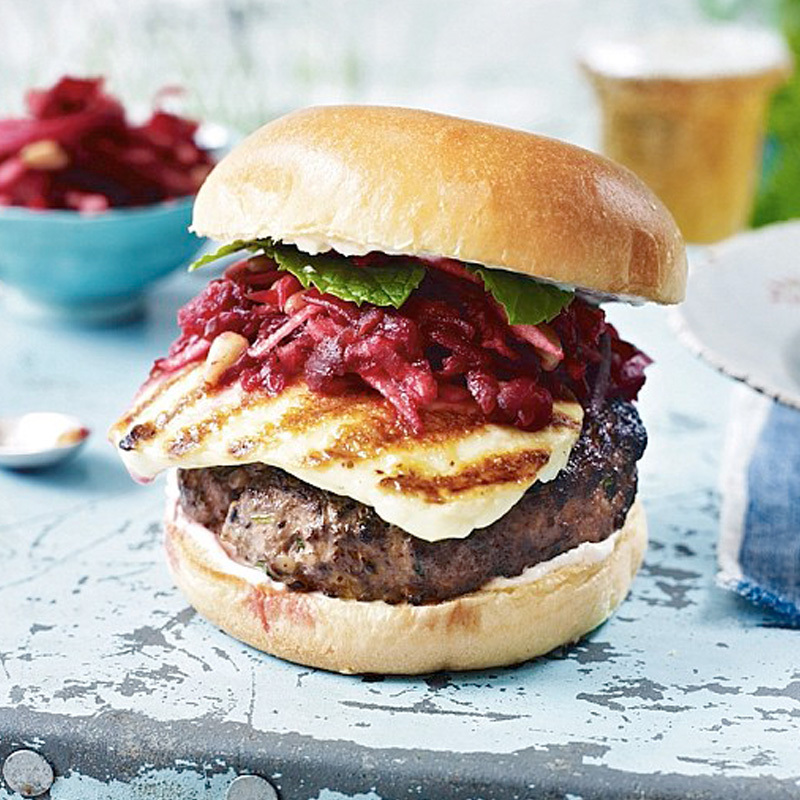 These Burgers, Kebabs or Sausages are perfect value for money. Try adding these on the BBQ as sides or to give your Burgers that extra edge. 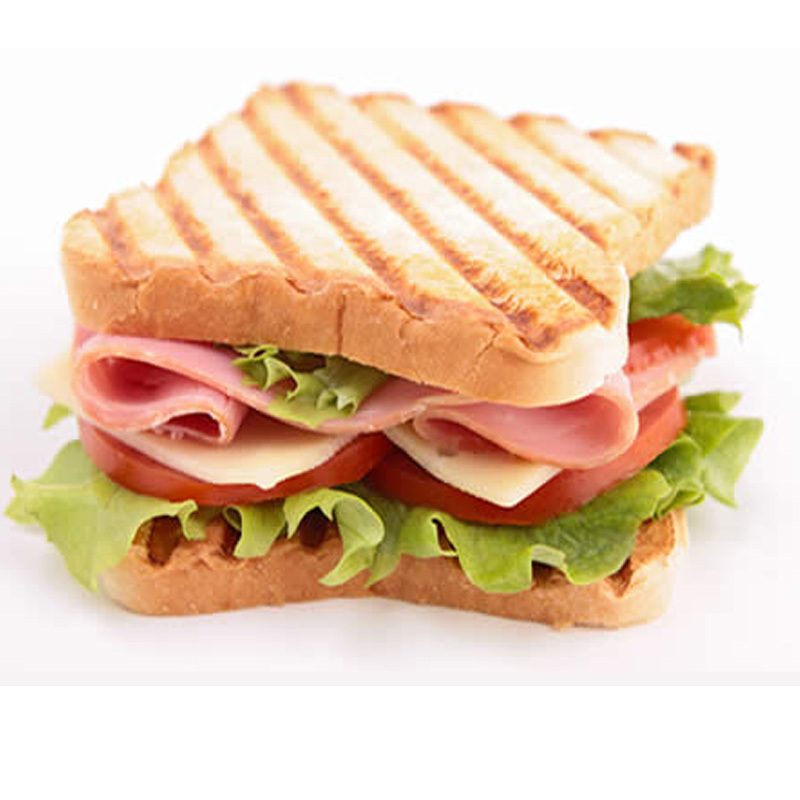 The kids have had a week off and now they are back at school, so we at KQF have come up with a few ideas for their lunch box which the kids will love. 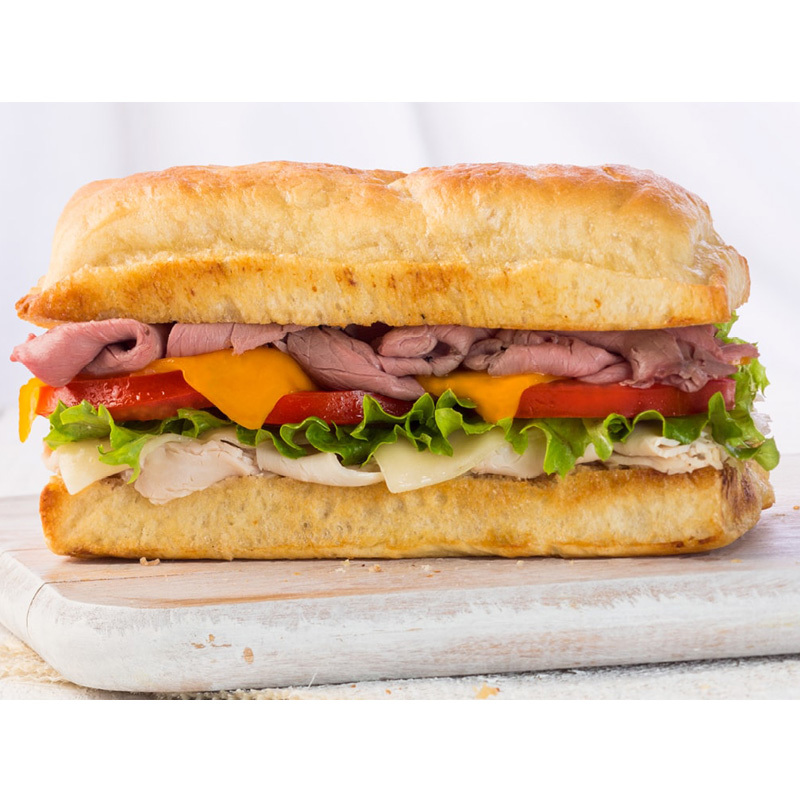 Our sliced meats are perfect for salads and sandwiches as they are ready to eat – no preparation at all for busy mums. 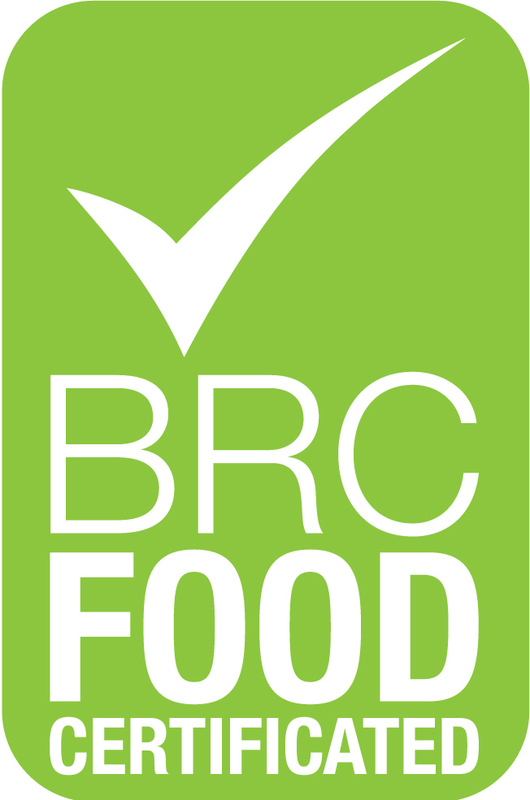 Following inspections earlier this year, the British Retail Consortium (BRC) has upgraded KQF’s accredited status from ‘A’ to ‘AA’ – the highest possible rating for a UK retailer. KQF first approached BRC in 2013 with a view to gaining accreditation, and it was successful in that first year. In every year since then, the company had consistently maintained a grade A rating, but now it has gone a step better. “We can be very proud of the new double-A rating,” he said. “It has taken hard work and investment to get us here but it has been well worth the effort. It means we can demonstrate to all customers and potential customers that we adhere to the very highest standards – and that we are maintaining those standards day after day, year after year. 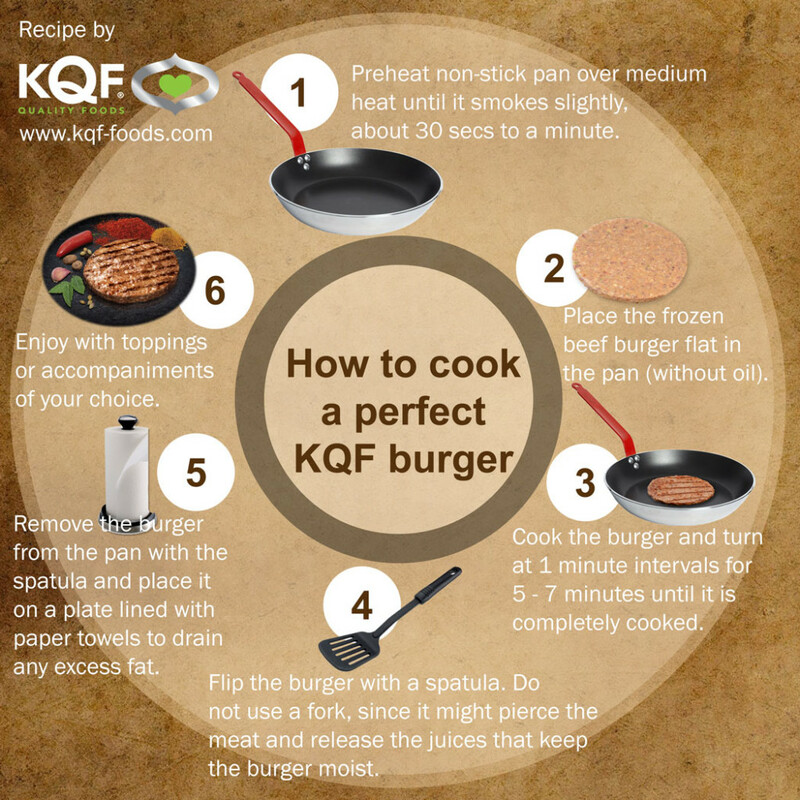 The BRC AA rating comes at a helpful time for KQF. 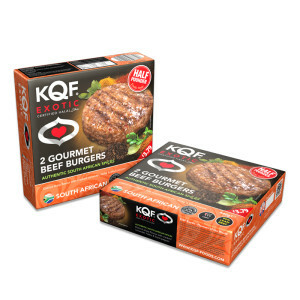 This spring sees the launch of several exciting products including a range of new marinades and KQF Shish Chicken Kebab Bites, which will be followed by a lamb version later in the year. For more details and the chance to take part in free taster sessions and give-aways, please see our Facebook page. Store raw meat and poultry in clean, sealed containers on the bottom shelf of the fridge. This prevents the meat/poultry from making contact with other foods. 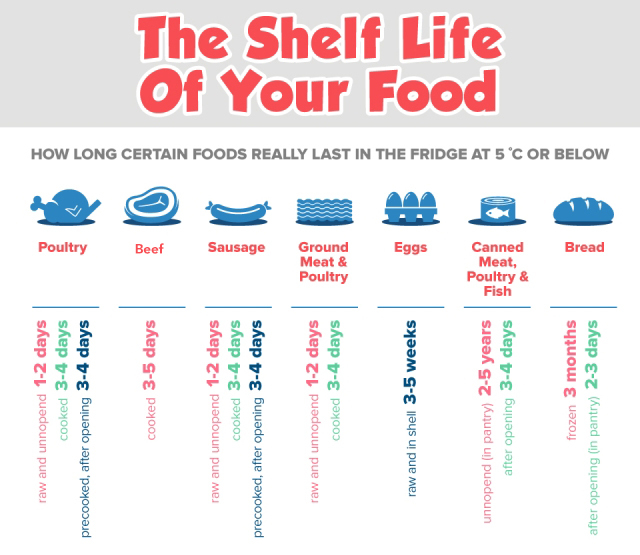 Follow all storage instruction on the label, and never eat meat/poultry after its ‘use by’ date. Failure to do so can lead to serious, and even life threatening illness. 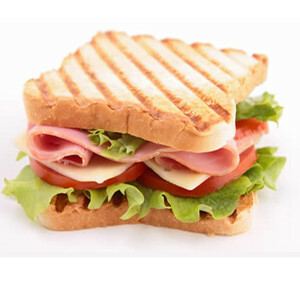 Cool cooked meat which is not going to be eaten immediately as soon as possible, and then store in the fridge or freezer. To further prevent contamination from raw meat, thoroughly clean plates, utensils, surfaces and hands immediately. Freeze the meat before the ‘use by’ date. The meat can be cooked immediately if defrosted in a microwave. If the meat requires to be cooked later, thaw it in the fridge in order to prevent it from getting too warm. Upon defrosting, ensure the meat is used within two days. It will expire in the same manner as fresh meat. Ensure that the meat is cooked until it is steaming hot all the way through. It is important to note that when meat thaws, it releases liquid. This liquid can spread bacteria to any food, plates, utensils, or surfaces that it touches. Ensure that the meat is stored in a sealed container on the bottom shelf of the fridge; this prevents contamination. Meat which is defrosted, and then cooked thoroughly, it can be frozen again. However, it is imperative to never reheat meat, or any other food more than once as this can lead to poisoning. In order to decrease the risk of food poisoning, meat should not be washed. This is because the droplets of water can splash on to other surfaces, and can contaminate them with bacteria. 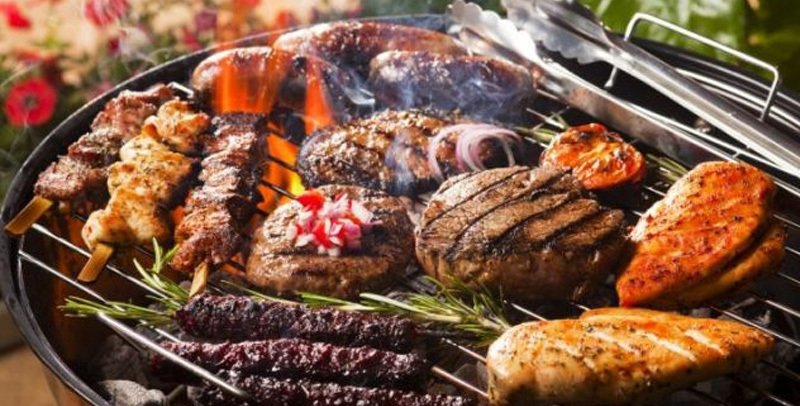 It is essential to cook meat properly, as it ensures that harmful bacteria are killed; this in turn prevents food poisoning. When meat is cooked all the way through, its juices run clear, and there is no pink or red meat left on the inside. You can eat whole cuts of beef or lamb when they are pink inside – or “rare” – as long as they are cooked on the outside. This is because any bacteria are generally on the outside of the meat. Replace sponges and kitchen towels regularly. Washing your dishes and cutting boards with dirty sponges and towels can spread more bacteria. Bacteria and other disease-causing pathogens also grow on sponges and towels over time, so make sure to clean your sponge thoroughly every other day and replace it about once per week. At KQF, we believe in giving our customers the very best in quality, integrity and taste. We use only the finest ingredients and our quality insurance scheme is rated “Grade A” by the British Retail Consortium. We have an inspector from the HMC permanently stationed at our factory to ensure all foods are manufactured in strict accordance with halal principles. 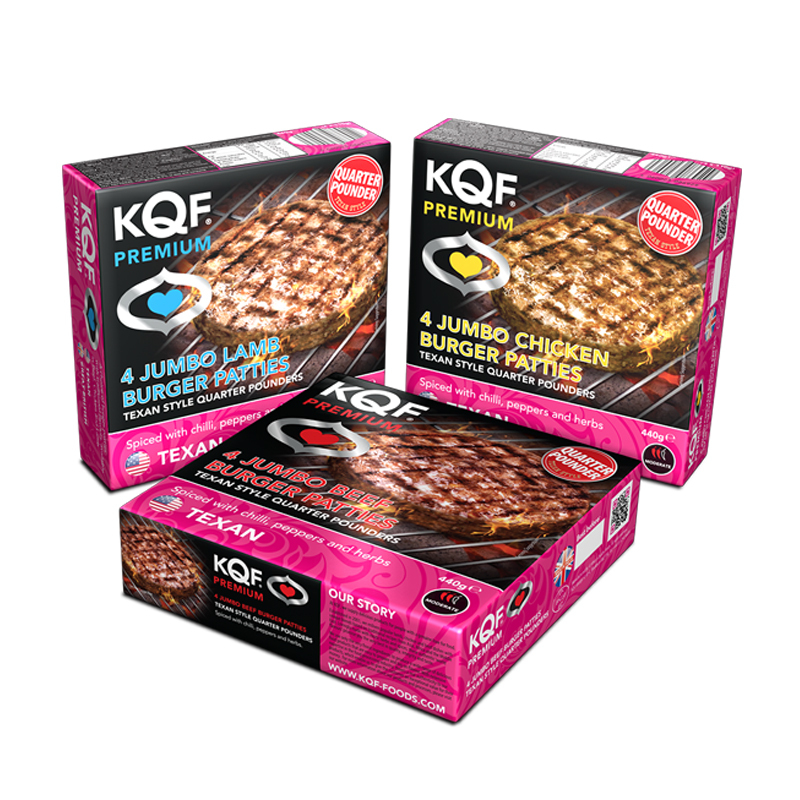 The KQF range promises convenience, value and some truly unforgettable flavours. Best of all, you can now order direct and get it delivered to your door – so why not browse our products, check out some of our special offers and see the KQF difference for yourself? 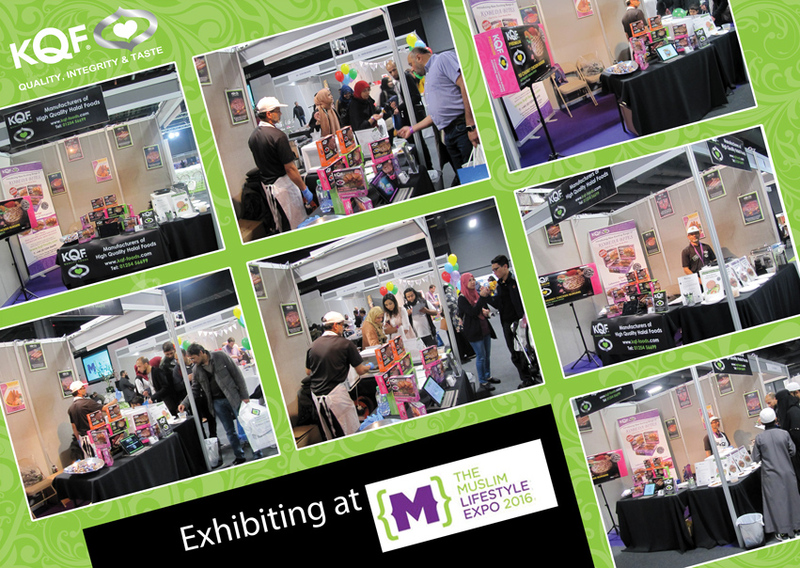 The Muslim Lifestyle Expo is a two day exhibition that promotes the best of global Muslim trends, culture, food and business. This year, it was held at Event City in Manchester on the weekend of 29th and 30th October. It attracted more than 120 exhibitors from 14 countries. Their interests spanned everything from arts to business, fashion to food. As a company with an increasing international profile, we felt it only right that KQF was represented at the event, so we booked a place and set up our stand in hall number 2. The event attracted between 7,000 and 10,000 visitors and with such large numbers, it was no surprise that our staff were kept very busy. At the stall, we prepared and distributed samples of various well known halal favourites such as our KQF Chicken Grills, but we also took the opportunity to get some early customer feedback on some of our newest product launches. A particular draw was the opportunity to sample our new Kobeda Bites – tasty, oven ready bites that can be heated up quickly and served as snacks, starters, a side dish or an unusual finger food for buffets and parties. We offered samples in three world flavours: Turkish, Lebanese and Portuguese Peri Peri. The response was excellent, with opinions broadly split on the question of favourite flavours. Many visitors said that they had never tried or seen this sort of product before, and that they would be keen to buy. 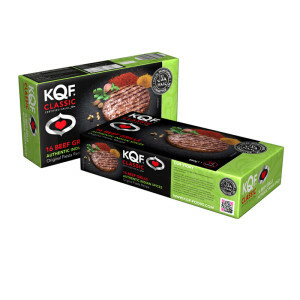 Staff explained that Kobeda Bites are now on sale via the KQF website and are currently being distributed to a selection of retailers UK-wide. All in all, the event was a great success. The days were long, with staff manning the stand from 10am until 7pm on Saturday and 10 till 6pm on the Sunday. However, as a platform to promote ourselves to a broad national audience, the Expo was an unmissable opportunity and one we are very glad to have taken. More information about our new Kobeda bites can be found on this website, or in many stores. Look out for new in-store promotions, social media updates and information about free local taster sessions.